The weather’s getting warmer, so now is the perfect time to take a walk through the Arboretum at Penn State to see the blooming plants after what seemed like a never-ending winter. 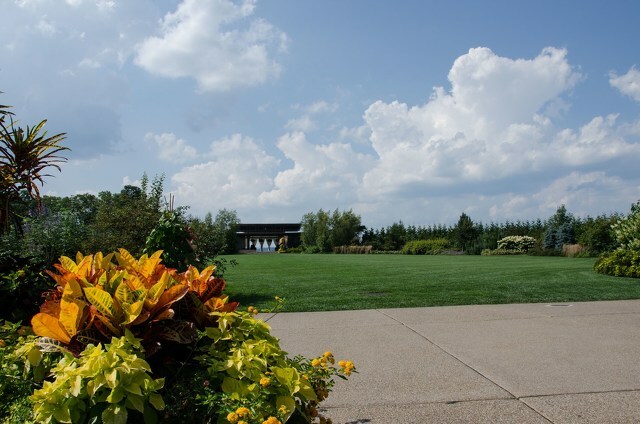 If you’re a plant connoisseur or someone who just wants to add some education to their stroll, you can look forward to using a new program created by Penn State’s Institutes of Energy and the Environment (IEE) and the Arboretum. Plant Finder, an interactive online map, allows users to identify and find the location of more than 100 families, 330 genera, and 1,100 species of plants in the Arboretum. This isn’t the first project the IEE and Arboretum have worked on together. 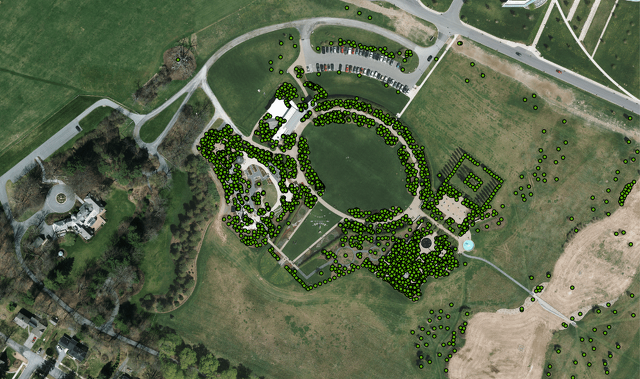 Some of the organizations' other interactive maps can be found on the Arboretum’s website. The map lets users search for one of the 28,000 individual plants recorded in the database by location, family, genus, taxon name, common name, or life form. The program will continue to be updated as the garden expands and more images, search functions and descriptions are added. It can be accessed from a computer or mobile device and has location services to identify nearby plants or to zoom in on a specific area.